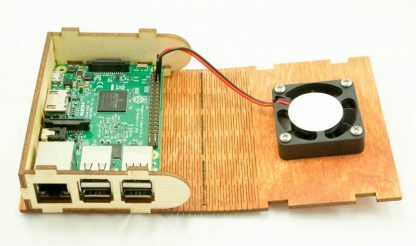 For Raspberry Pi 3B+, 3B, 2B, and B+ (not included) with optional fan upgrade. 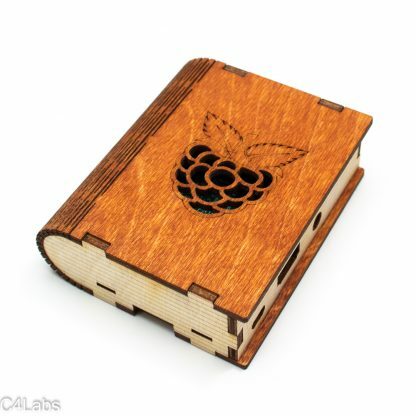 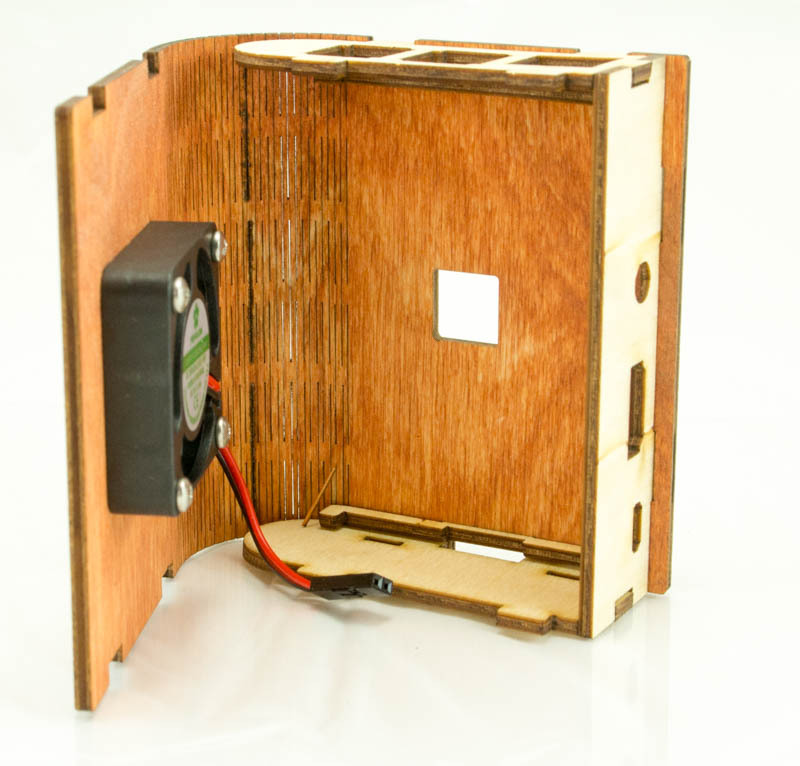 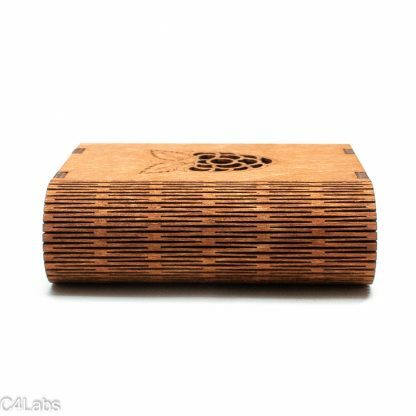 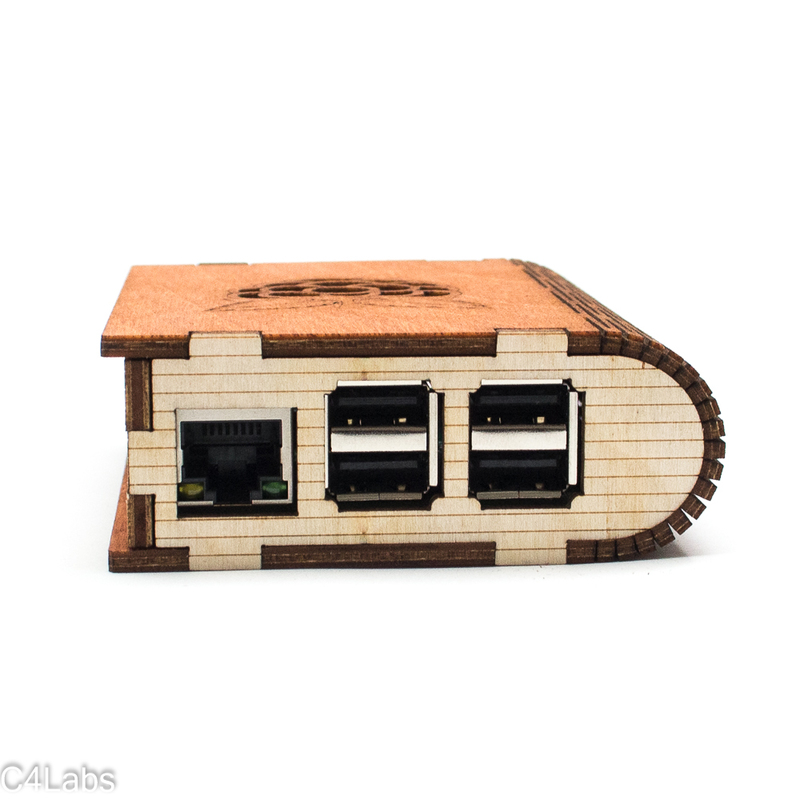 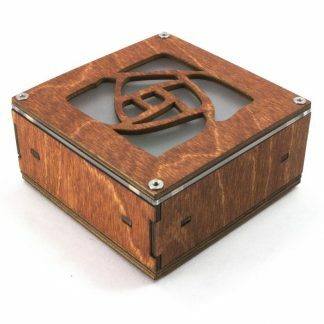 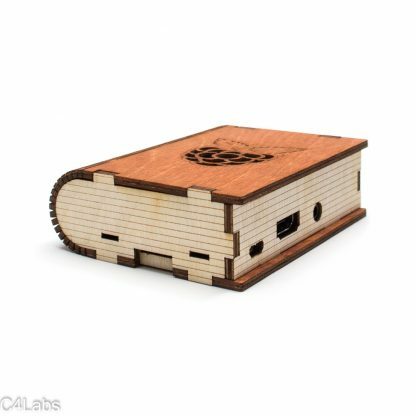 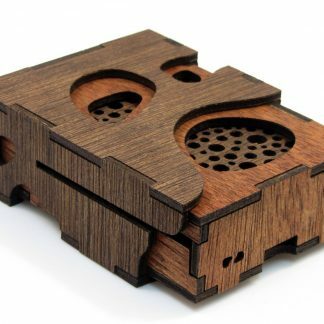 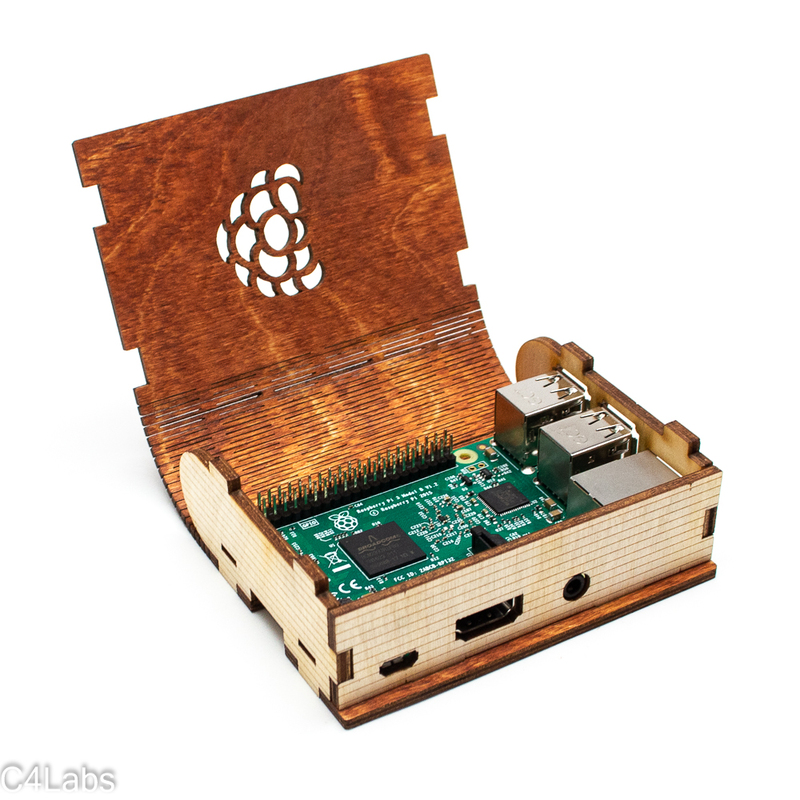 Crafted in the USA, the Pi Book case is laser-cut from wood with functional enclosure for the Raspberry Pi. 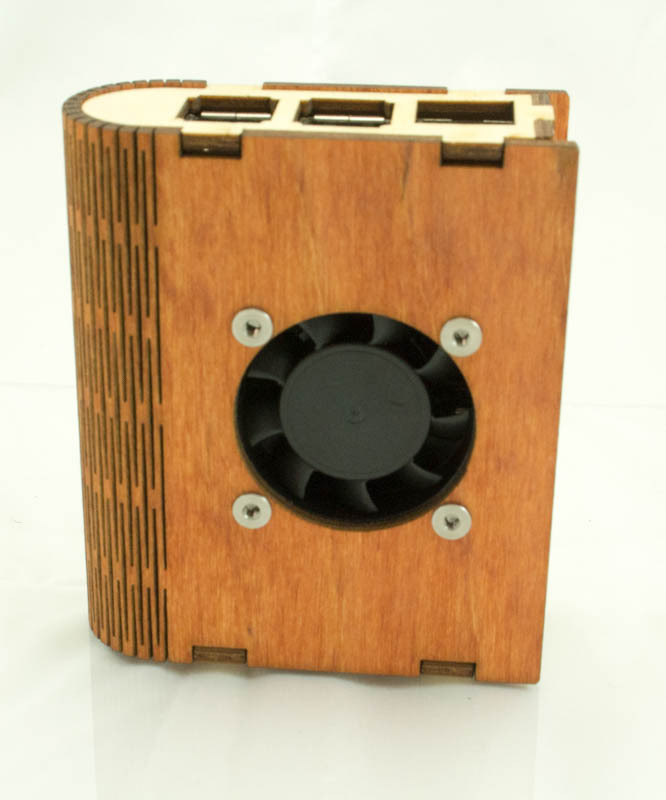 The case comes fully assembled with a living hinge to allow easy installation of the board. 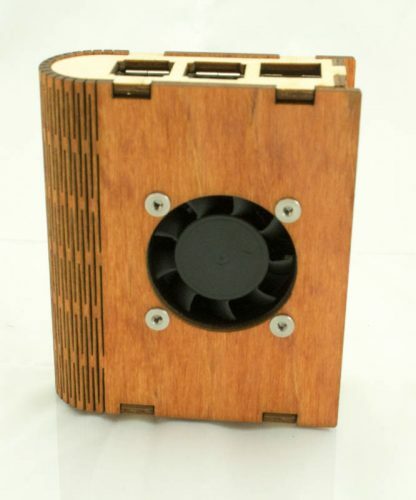 Upgrade-able to include integrated fan (berry design not available with fan). Pi Book is designed to lay flat or stand on its end to add style to any desktop or project.